Welcome to the Official web page of the South West Motor Show! 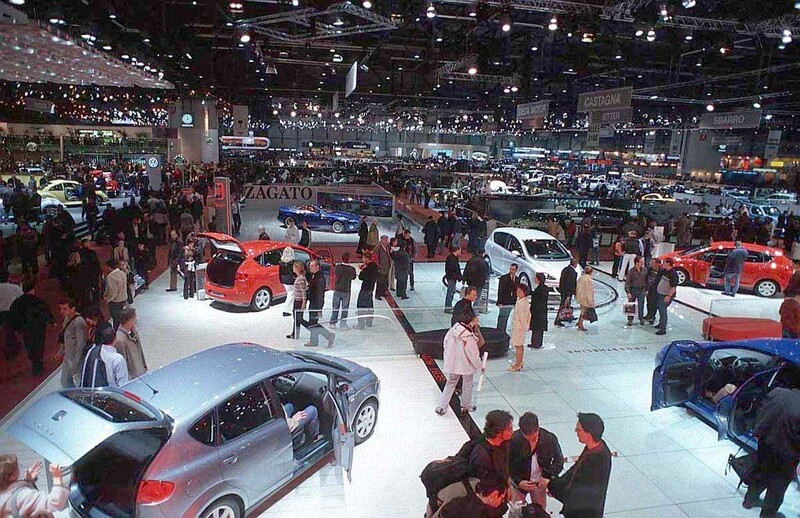 It has been 15 years already since we organised our first Motor show in the area. And the great number of visitors and supporters shows how good the show is! We are happy to announce the 15th version of the show taking place this summer. It’s a must-visit even for all motor vehicles fans and those who are just about to become one. Our spectacular indoor Motor Show! Our Motor show is an indoor show, which makes it possible to enjoy the latest trent from auto industry no matter the weather conditions. The exibition takes place in 6 halls with more that 60.000 square meters of space combined. You can find detailed hall plans and maps on our web page. Buying the ticket from the shows gives you the entrance to all the exibition’s halls. This years’ show is somehow special and different from the previous ones. We’ve decided to take a step further and to present you some more from the industry. Our development is depending on the growth of technology, and so are the means of transportation. Our newest, 6th hall is caled The Concept Hall. That’s where you can see the most modern technology from the industry – with concept of flying cars, or even drone cars which is a ground breaking concept nowadays. Mid priced Drones are getting more and more popular nowadays and are taking a great part in the automobile industry. That’s why our show has a part of the hall dedicated to drones. We sure are hoping the visitors will like this new concept as much as we do! To add, all of our halls are equipped with free high speed wi-fi! Our ticketing queue can get quite big, so hurry up to get your tickets now! When buying a ticket, you buy it for a certain date of the show. The ticket is then valid until the end of the day and you can spend as much time as you want exploring our halls and exibitions. Groups of 5 or more people get a 10% discount when buying the tickets. All tickets are 50% off after 5PM (if you are buying them for the very same day). The time you can spend on the show is quite short then, but we understand how some of you might not be able to visit the show any earlier so we’re giving you this price drop in order to make you satisfied. We are also very sorry to inform you we’re not able to sell the tickets online yet, so you’ll have to buy the at the spot, right before you enter the 1st exibition hall. Our Southwest Motor show is open every working day and it is also open every Saturday. After seeing the show (and of course, enjoying it) there’s nothing your body will crave more than a place to eat a good meal. Stay still knowing it’s taken care of. The Panorama Restaurant is an official part of the exibition, as well as The Fuel Bistro, situated at the different sides of our exbition places. That’s where you can take a break and enjoy our lovely dining area to grab a bite or a coffee if you’re more into a quick break. Our lovely servers will take care of you and their quick service will provide you with just enough time to spend at the exibition itself. Our menu range is quite diverse, and our meals start from 10$ per person. If you don’t really like to spend your time in the dining area, but still you’re craving for some coffee, we offer you our To Go service. No matter the day of the week or the time of the day, we always have 3 different menus for you to choose from. We offer a meat meal, vegan/vegetarian meal and one fish meal. You can also choose from our wide range of drink and dessert options. Apart from our dining area, Exibition is equipped with the Souvenir shop and there are also 2 ATM places around the Show halls in case you need to get to your cash asap. All of the mentioned places can easily be found on our maps.